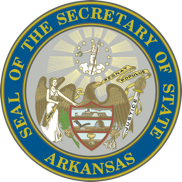 Looking for more information on Arkansas history and historic places? Delve into these informative — and fun! — websites.